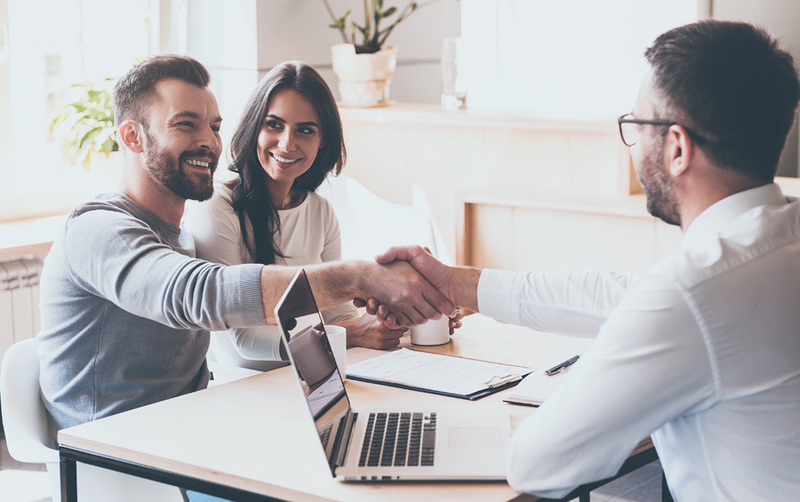 5 Reasons To Hire A Real Estate Agent - Lyons Mortgage Services, Inc.
A real estate agent worthy of your time should be knowledgeable on the locations you are interested in buying and the area you are looking to sell like the back of their hand. 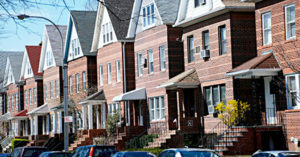 This includes knowing industry buzz in the neighborhoods as well as identifying comparable sales. Your agent can also provide valuable demographic information, such as data on schools, crime, and other variables that increase and decrease property price. Not only will your agent assist you in selling your current home and buying your future one, but they will serve as a resourceful guide in understanding the real estate industry. The real estate world has its own nomenclature that most are not familiar with. Having an agent break down the different terms and processes will ultimately make for a smoother, more transparent experience. This most likely won’t be the real estate agent’s first rodeo, and helping to promote your listing is something your agent will be great at. There are specific languages used in the real estate industry that entice prospects to buy property, and who better to help write the listing than a professional? 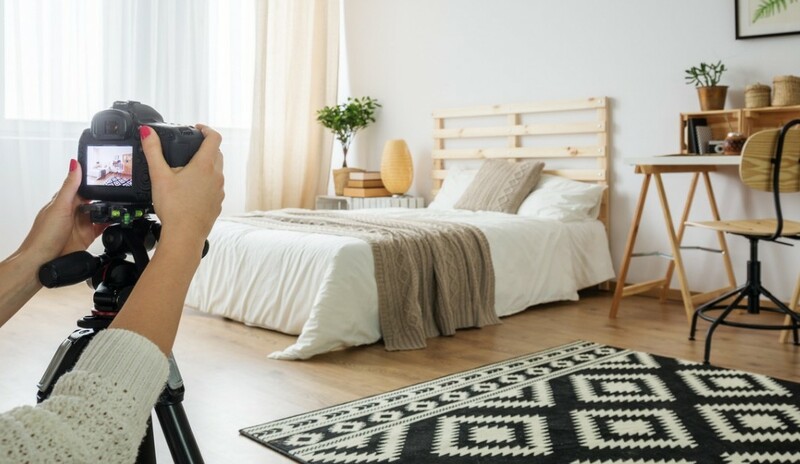 They can also assist in photographing your home as a seller, creating an appealing aesthetic for prospective buyers. Your real estate agent will work in your favor to get you the best deal possible, whether it is as a buyer or seller. They can gather local market statistics to help to negotiate prices and make the right decision. Based on the type of home you are looking to sell or buy, your real estate agent can compare similar prices of homes in the area that recently sold. Not only does your Real Estate Agent assist you in buying or selling a home, but they can be a useful contact to have for future inquiries. 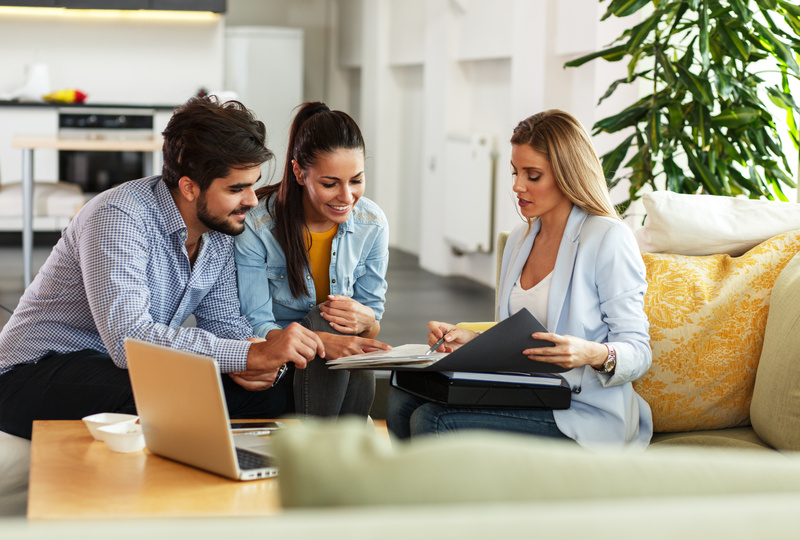 At some point in the future, if you decide to refinance, sell, or upgrade your property, you already have a point of contact that you can rely on. Buying or selling a home takes a lot of time and energy. While possible to do on your own, in most instances, it makes more sense to let a qualified agent take on most of the heavy lifting. The agent will ensure that you are getting optimal value as both a buyer and seller, giving you the peace of mind that this important process will be handled by a professional.